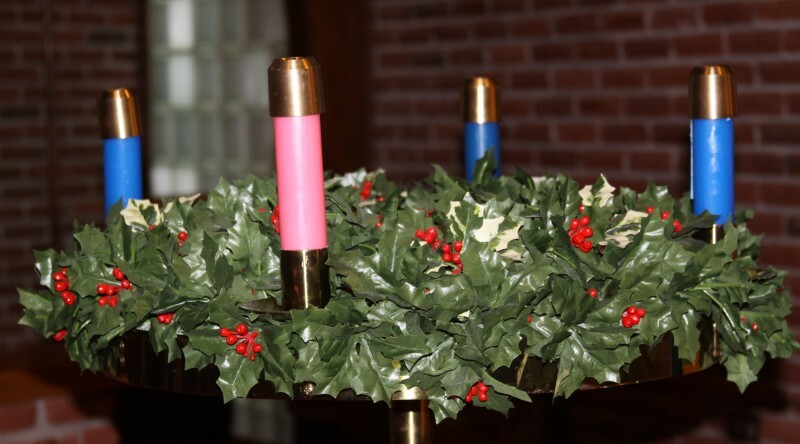 » Events » Greening of the Church — — — — Join us to Decorate the Church! Greening of the Church — — — — Join us to Decorate the Church! 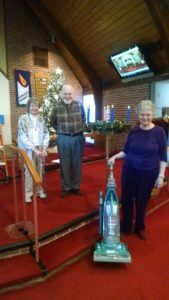 Andy Comments Off on Greening of the Church — — — — Join us to Decorate the Church! Everyone is invited to join in on the fun of decorating the church and education buildings for Christmas celebrations. 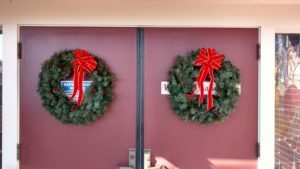 We’ll be “decking the halls” and the church sanctuary, office lobby, fellowship hall and outside doors. Helpers of all ages are welcome! 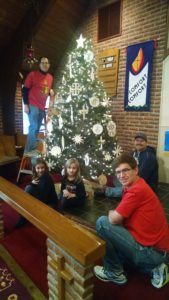 Decorating begins around 9:00 am Saturday, December 8.
served from 8:00-9:30 am in the Fellowship Hall. 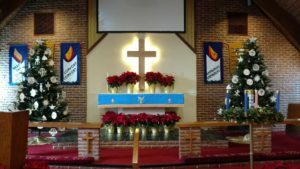 Advent / Christmas / New Years Schedule — Come and Join Us for Worship!